You may not realize the many ways water affects the work you do each day. Water quality matters when providing great-tasting water in your restaurant, keeping your linens soft and clean at your hotel, and ensuring your humidifiers have the long-life they could. It also matters when you are cleaning your dental equipment, brewing beer for your customers, or making sure your public toilets aren’t stained. We can help your business flow with the best water around. Pure, contaminant-free water allows the true colors and flavors of your beverage to shine through. Towels and linens are soft and fresh, and you spend less time and money on cleaning and supplies. Offer guests the best dining experience with great tasting water, coffee, food, and a clean environment. We serve over 400 commercial customers throughout the region treating everything from drinking water, to the water that runs through expensive and high-tech equipment, keeping it clean and running smoothly. Maintain a sterile and clean environment easily and lower maintenance and cleaning costs. 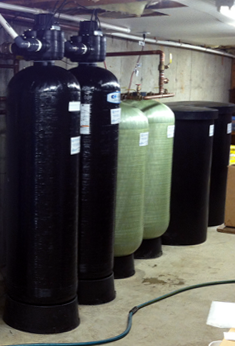 We will make sure you have the water quality you need when you need it in your manufacturing process. 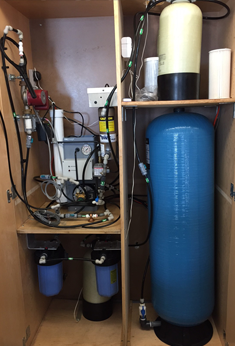 Meet the safety standards for the drinking water for your students, staff, and reduce maintenance costs. Provide safe, great-tasting water for your employees and guests. You will be saving money on bottled water and helping the environment. Remove hard water build-up. Your water using appliances will last longer and you won’t need to invest in as much ongoing maintenance. Eliminate unsightly spotting on glassware. Craft the highest quality beer, wine, coffee, chocolate, or other edible products. The removal of Ion minerals, resulting in high purity water. We configure systems for 10 gpd to 10,000 gpd. Boilers, humidifiers, and sterilizers, etc. work more efficiently. 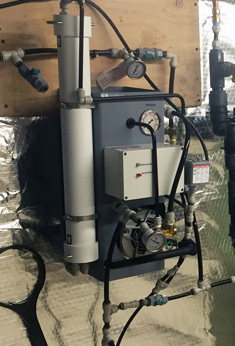 We do a variety of Chemical Injection Systems for potable, process, as well as heating/cooling applications. 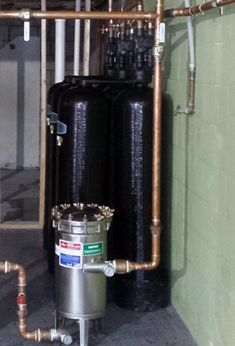 We work with several manufacturers and can customize a control/logic scheme for your water system. Features include remote access, system monitoring, integration, alarms, and more. I’ve looked at competitors systems, and it’s a simple suggestion to call Secondwind. You have good service, for a good price, technically savvy staff, and you’re honest. Your guys were great with the install, and we look forward to continuing to work with you in the future. I chose Secondwind because a water system needs long-term maintenance, and I wanted to work with a company that focused on quality and customer service. They are responsive and local, so if there is a problem I know it will be handled quickly and properly. 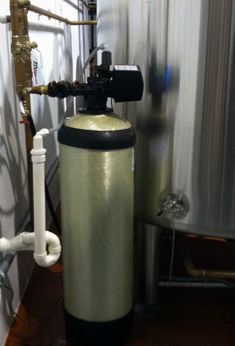 You can’t make great beer without great water– and Secondwind Water Systems, Inc. helps us with ours! You were with us for every step of the way. We saved money on cleaning products and linens. 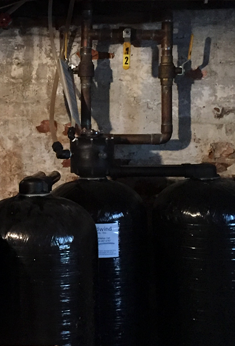 The softener helped our bottom line. And our guests loved the water. We got comments on it all the time.